Thank you for sending me in heaven. I am happy here. 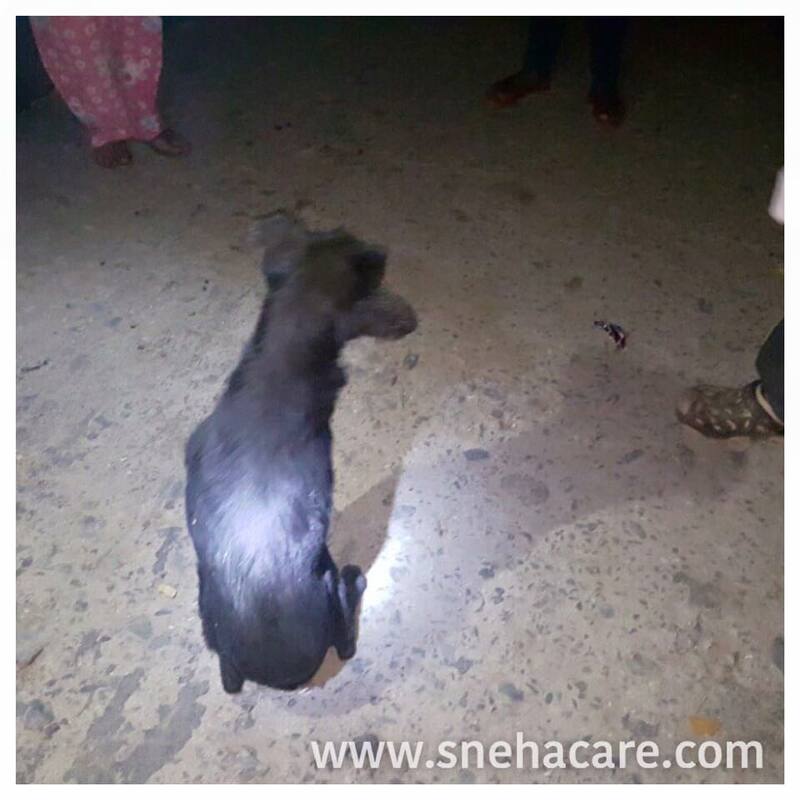 I have no name & I am no more in this cruel world – I was crying all day and all night to let people know that i am not feeling well and wanted to die but none cared about me. 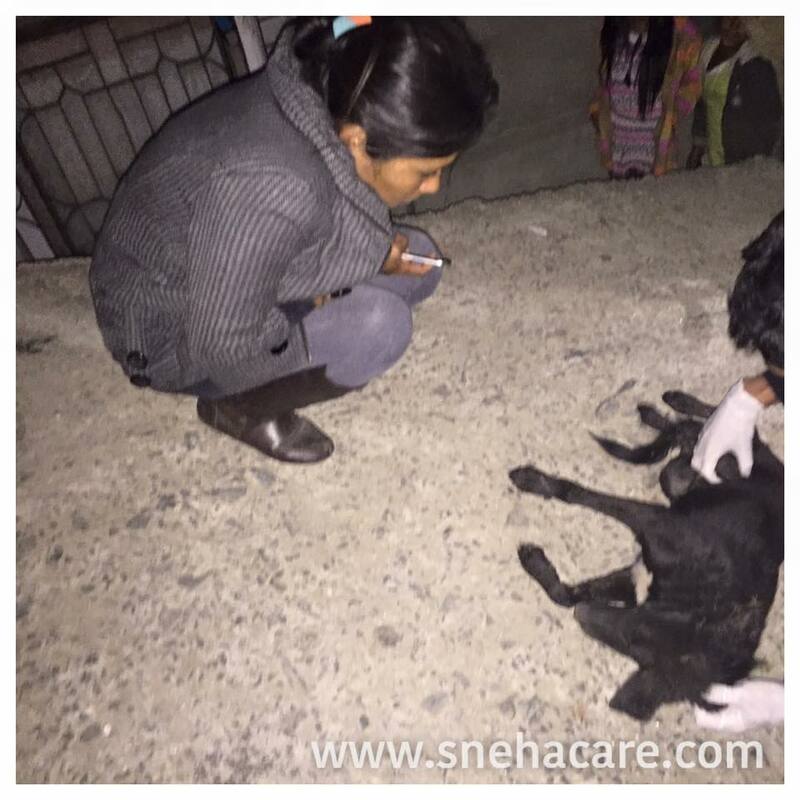 One of the local lady saw me dragging on the ground asking for help and suddenly called Sneha’s Care. I had to leave this world because i had Distemper positive & Rabies as well. My concern is, why not anyone came to my place for any vaccination? If i had a vaccination on time i would have lived in this world for many years. But i am happy that i died at my age of 5 months and couldn’t see and faced more cruelty on animals. Thank you for sending me in heaven. I am happy here.